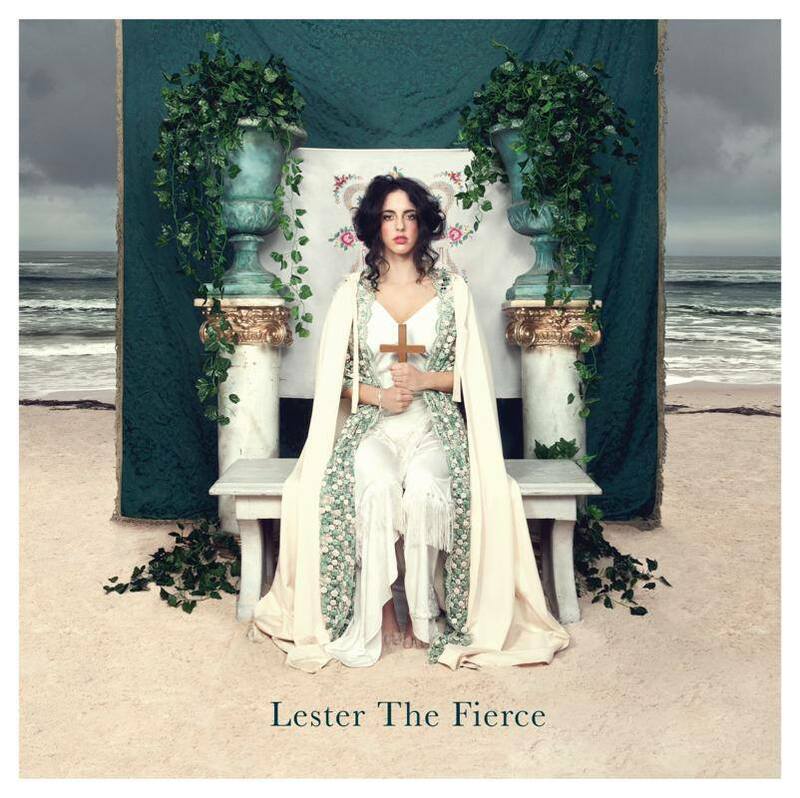 Lester the Fierce has announced the release of her new single Howl lifted from her forthcoming self-titled EP due out September 13. The fantastic folks over at Tone Deaf are premiering Howl's clip, so head over HERE to check it out! To celebrate the new material, Lester the Fierce will be hitting the road to support Ngaiire on her twelve-date Lamentations national tour set to kick off at Oxford Art Factory on September 12.